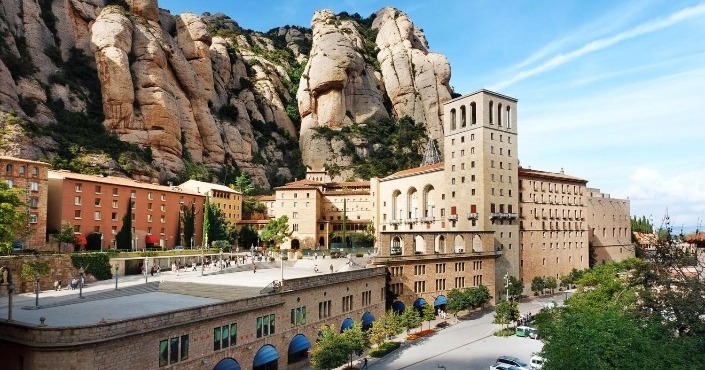 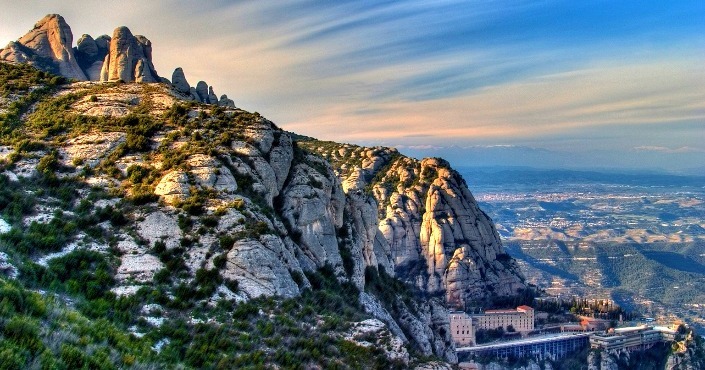 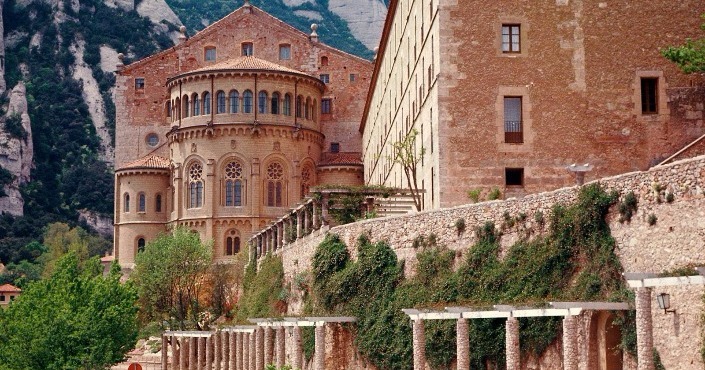 Explore the Cava country and visit famous Montserrat!Visit the spectacular Monastery on top of mount Montserrat and explore the Cava country of Catalunya (Cava is the Catalan version of the French Champagne). 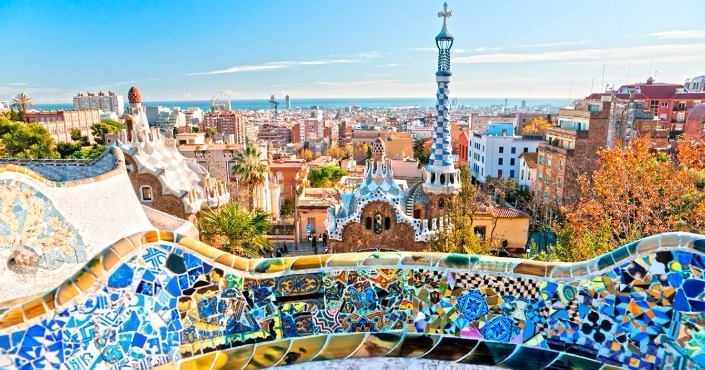 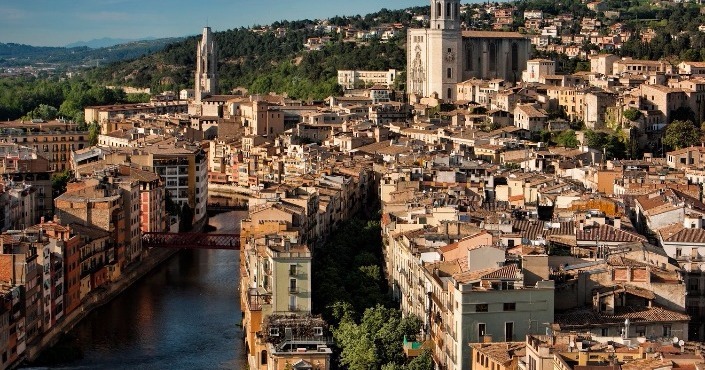 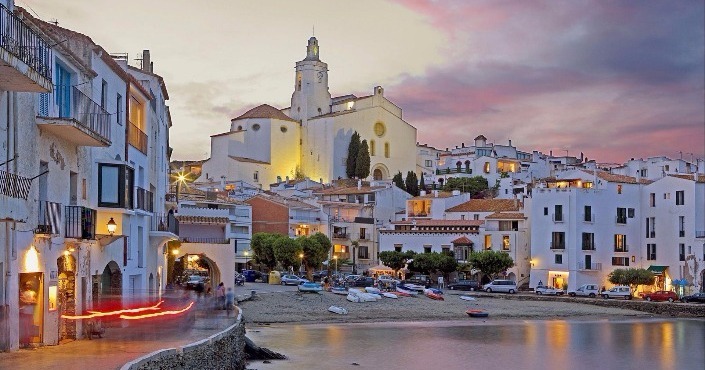 Explore the beautiful wild coast (Costa Brava) with its magnificent scenery and stunning bays, and visit one of the most beautiful medieval towns in Europe. 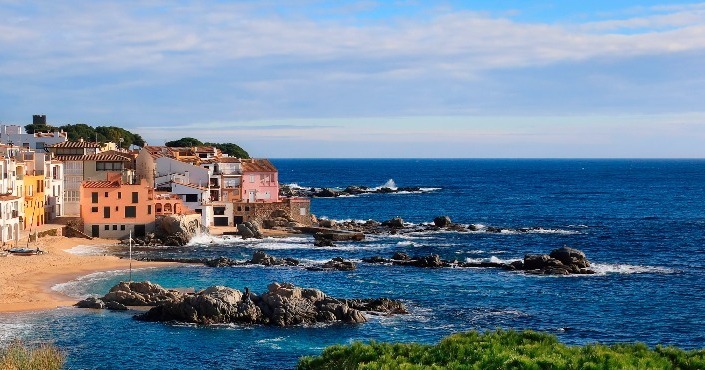 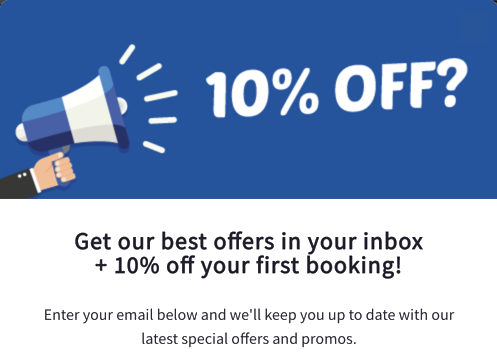 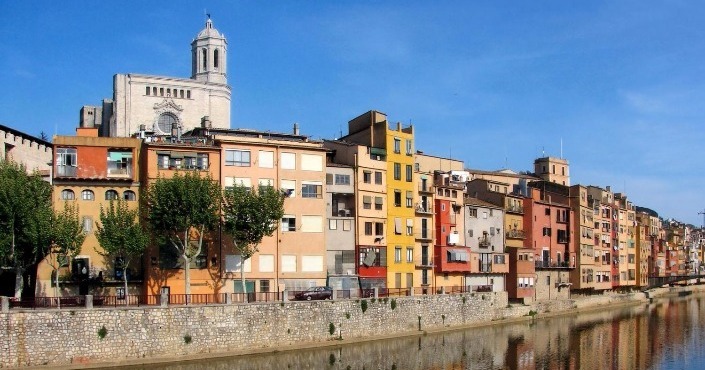 Enjoy a comfortable safe ride and personal pick-up and drop-off.This tour is best during the months of Mid-April to Mid-November since the Costa Brava is mostly closed during the winter months.